Almost everyone who has picked up a golf club knows the feeling. Shanking shot after shot into the woods. Approach shots continuously landing in the drink. Repeatedly trying to get your ball out of the bunker from hell. 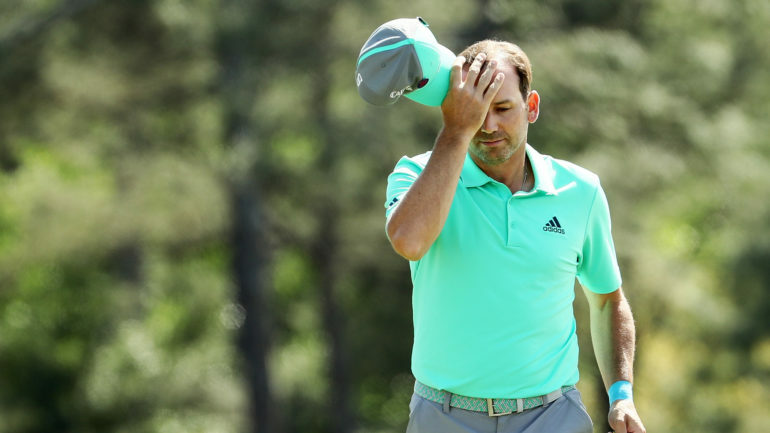 Many a weekend hacker could relate to what Sergio Garcia went through during his disastrous turn on the 15th hole in his opening round at the Masters. The defending champion put five balls into the water on the par-5 hole and took a whopping 13 on the scorecard. 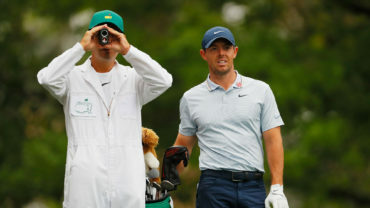 “I think that was a very, very unique situation yesterday where we witnessed one of the best players in the world kind of looking like a 30-handicapper for a minute there,” said former PGA Tour player Ian Leggatt. 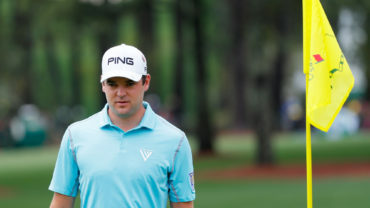 Clearing hurdles that the golf gods put in place can be a stiff challenge on the local nine-hole track or in the bright spotlight at Augusta. Either way, when emotions and stress levels run high, decision-making and performance can be affected. Dr. Adrienne Leslie-Toogood, a sport psychologist with Canadian Sport Centre Manitoba, said it’s important to back away a little when things start to go sideways. Her advice for Garcia in that situation would be to get the mind and body in tune. Canadian women’s team head coach Tristan Mullally also preaches a mindset of re-evaluation over persistence. After Garcia’s first shot went in the water, he took a sand wedge from inside 100 yards and watched four more balls get wet. The Spaniard said he didn’t miss his shots – the ball just simply didn’t stop on the green. Make no mistake: this wasn’t a duffer’s display with balls being sprayed in every direction. Garcia was burned by a pool table-fast green and just a little too much spin. “Even the best players, having a mistake like that, there’s a little bit of shock,” Mullally said. “Their natural instinct and why they’re probably so good in the first place is to hit the next shot closer and move on. There comes a point for many players – whether you’re a top pro or just playing a casual round – where you simply have to try a different club or change the approach. But as Leslie-Toogood notes, armchair quarterbacks aren’t living in that moment on the course. When Garcia eventually got a ball to stick, he hit the 10-foot putt for a rare octuple bogey. Leggatt, a native of Cambridge, Ont., who won the Tucson Open in 2002, said players avoid laying up on that hole because they know the pitch shot can be very difficult. “Sergio didn’t really hit any bad shots into that green,” he said from Richmond Hill, Ont. “It’s just the severity of it and being able to pick and choose the right type of shot you need to hit on that particular hole is going to be the most important (thing). But it was all set up by ultimately hitting that second shot in the water and then having to play that pitch shot into the green.